The limo cab 4 seater Mercedes E class is the ideal executive transfer that can fit up to 4 passengers comfortably to transport you or your client luxuriously to company sites, functions or meetings. This type of 4 seater limousine services are not only suitable for business but also for personal use and leisure. This is also an ideal transportation whenever you need fast and reliable luxury yet economical transportation. As all our limo cabs comes with affordable flat rates packages, our customers can be rest assured of not having to worry on surging meters and also ERP charges. Our limocab 4 seater is also ideal for all types of events. Whether you’re going for corporate meetings, birthdays or weddings, This is the way to travel. The limo cab are also available in C Class and S Class series, and comes with a range of services like pick up and drop off at airport , city transfers and hourly disposal to Singapore attractions or multiple locations for company site visits. And the booking is about as easy as it can possibly get. All you have to do is contact us within 24 hours and give us all the necessary info like your desired pick up time and date, your location, and the number of passengers or bags. You can choose a range of services tailor-made for your needs. With the limo cab 4 seater you could even go on a tour of the Lion City whenever you want, and unlike on a tour bus you can do it on your own time and convenience! No more waiting around for others, you are your own clock, and we’re here to do your bidding. 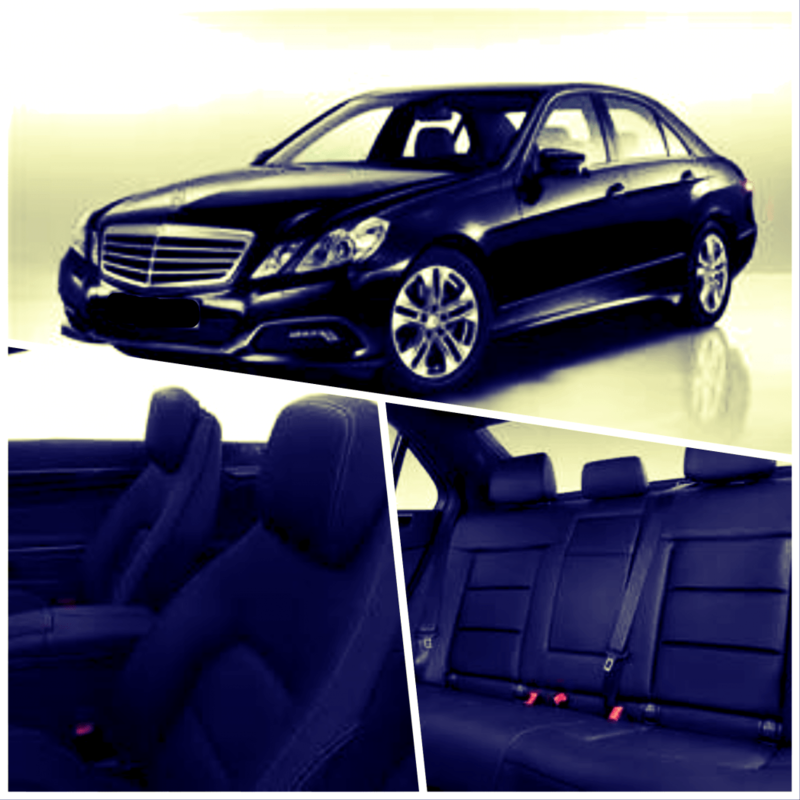 Book a limocab 4 seater today and experience the comfort travelling with the Limocab Mercedes E200. Aside from having a state of the art exterior, this luxury sedan is spacious and comfortable and comes with ample bonnet space to place your personal belongings and luggages for any trip distance be it either short or long trips.